FremantleMedia North America's digital multicast network, BUZZR, will be celebrating two birthday events. First up, a mini-marathon of To Tell the Truth to honor the late Mark Goodson's birthday, which was his favorite show, will air tonight (Thursday, Jan. 14) starting at 8pm ET and will feature Goodson himself in the episodes. Mr. Goodson would have been 101. Then on Sunday, January 17, Betty White is turning 94! 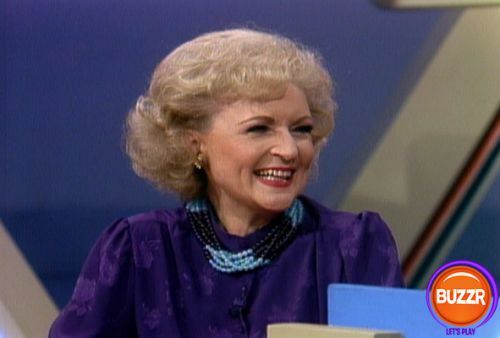 And she is still active as ever, but BUZZR will air a marathon of game shows featuring Betty White from 8pm-2am. Happy Birthday to Betty White and the late Mark Goodson! BUZZR, which launched on June 1, 2015 and is continually adding new episodes from its vault of content, is a time capsule – an unending celebration where viewers can play along to some of FremantleMedia North America's vast portfolio of more than 40,000 iconic game show episodes, which are shown around the clock. Featured titles include Family Feud, where you won't want to miss the outrageously fun Richard Dawson kissing every female contestant; What's My Line, featuring cultural icons becoming time-stamped contestants/panelists like a 29 year-old whip-smart Betty White, and a young Muhammad Ali; as well as famed titles To Tell the Truth, Match Game, Password, Beat the Clock, Blockbusters and Card Sharks. 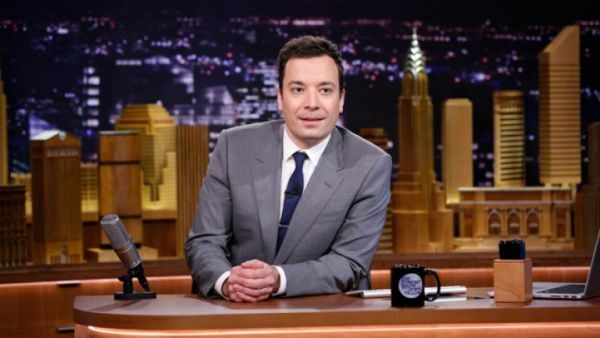 After a hugely successful trip to the West Coast last year, The Tonight Show Starring Jimmy Fallon is heading back to Los Angeles from Feb. 15-19. The Tonight Show will once again be telecast from Stage One at Universal Studios with a huge array of A-list celebrity guests, including Will Ferrell, Jennifer Lopez, Christina Aguilera and Zach Galifianakis. Others will be announced at a later date. There will also be games, musical highlights and plenty of surprises. In addition, Fallon will be going primetime with The Tonight Show Valentine's Day Anniversary Special, set for Sunday, Feb. 14 from 9-11 p.m. The special will celebrate the show's second anniversary with a compilation of some of Fallon's best Tonight Show moments, including celebrity interviews, musical impressions and comedy sketches.